LoveFilm hitting PS3 next month? Pulled clip claims on-demand movies heading to home hub in November. 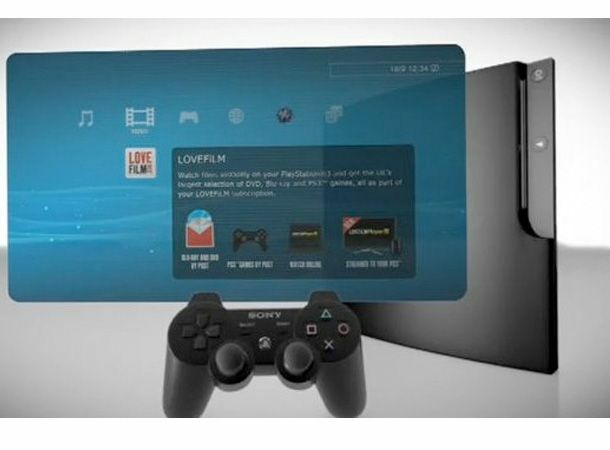 LoveFilm is on its way to the PS3 next month. That's according to an official Sony video which has been swiftly pulled from YouTube. Fortunately, the eagle-eyed chaps at Everything Playstation managed to spy the clip and get down the blurb about just what the service will offer. The video's description said, “"From Autumn, film fans on LoveFilm subscription packages can start streaming thousands of titles through their TV to their PS3. Open up a world of interactivity and scroll through popular titles and search through categories including 'Pick of the Week', 'Most watched' and 'Highest Rated'. Word is the app will be available directly from the XMB next month. You'll also be able to manage your account on the console and even get old-school discs sent out if that's your thing. Stay tuned for the official announcement and more news on this breaking story as we get it.